The first all-flash storage array optimized end-to-end: hardware, software, and cloud-based management. 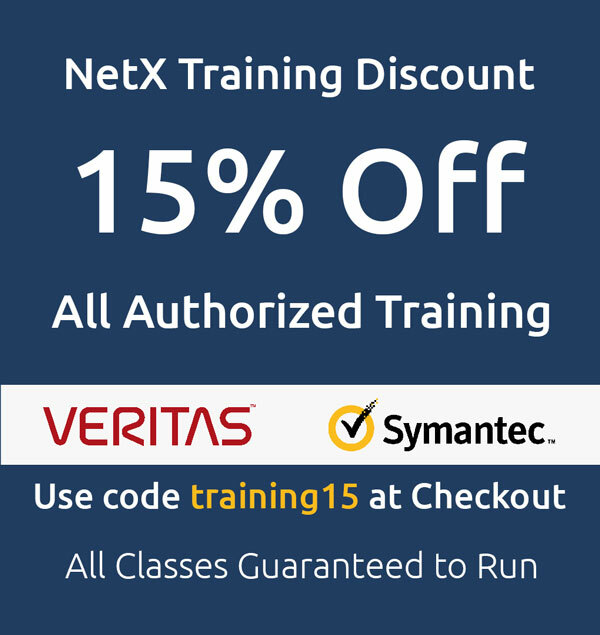 Consolidate and Accelerate: transactional and analytic databases, virtualization and private cloud, business critical applications, and virtual desktop infrastructure. 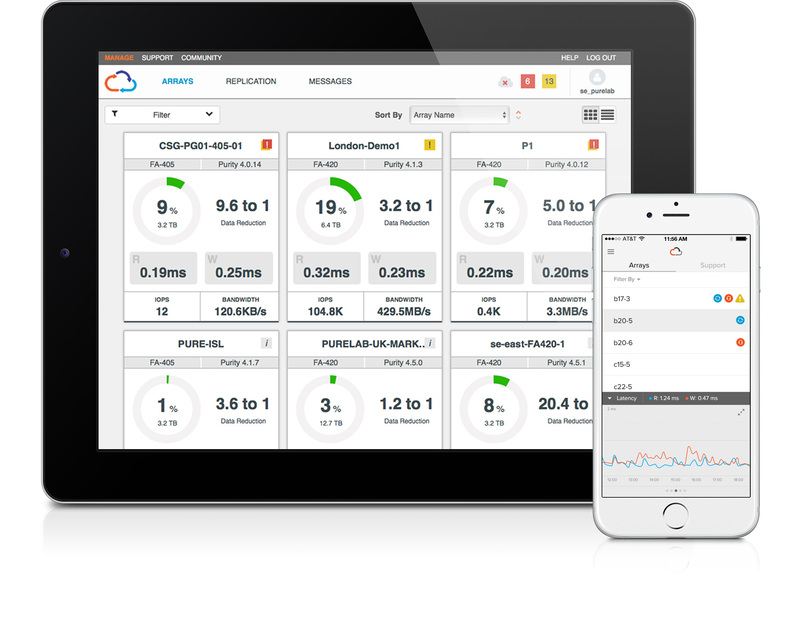 Pure Storage dramatically improves application performance while enabling new levels of scale and consolidation. 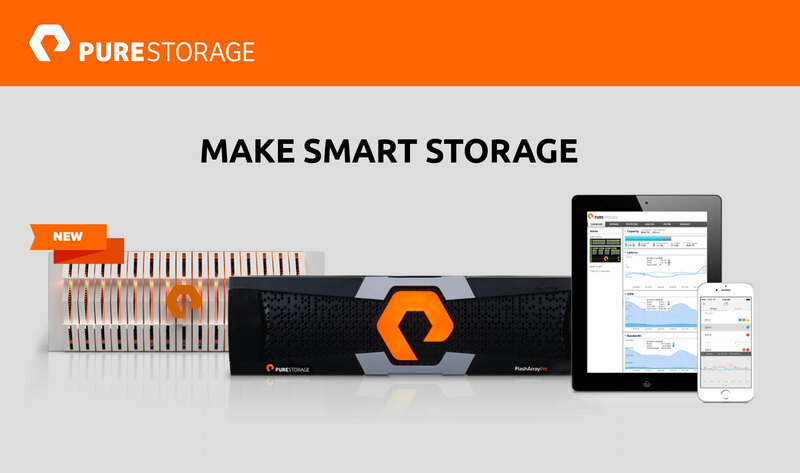 Pure Storage can super-charge your applications and workloads with innovative data storage solutions.